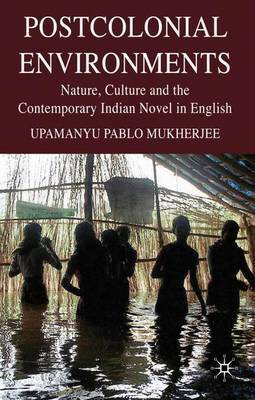 Postcolonial Environments examines the relationship between contemporary environmental crises and culture by offering a series of provocative readings of key Indian novels in English, making an original and important contribution to the emerging theories of 'green postcolonialism'. UPAMANYU PABLO MUKHERJEE was born in Calcutta, India, and educated there. He won a Rhodes Scholarship to study in Oxford, UK, and went on to teach at Cambridge, Newcastle and Warwick Universities. He is the author of Crime Fiction and Empire (2005).